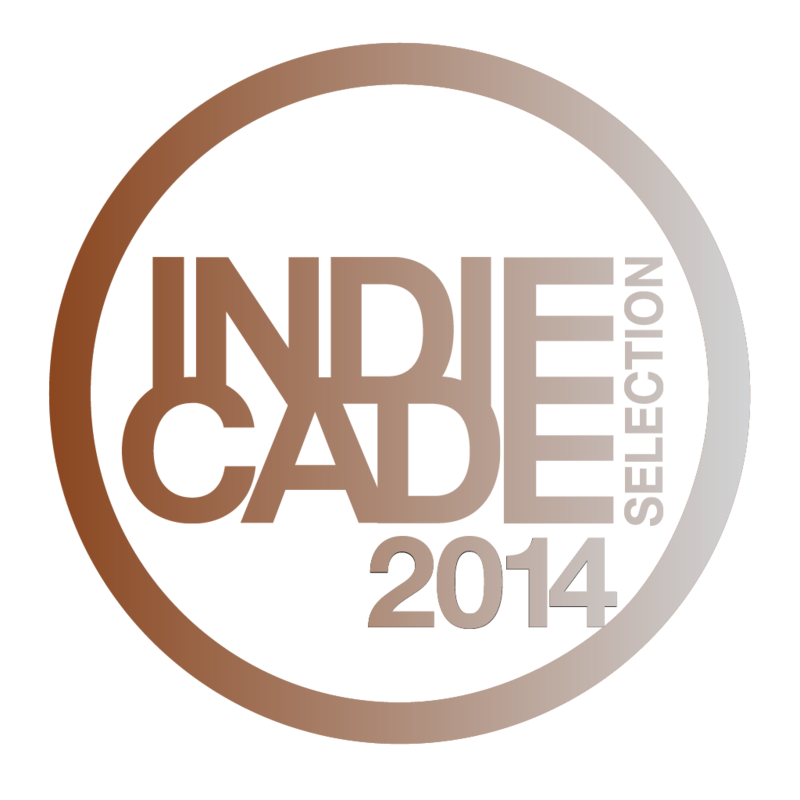 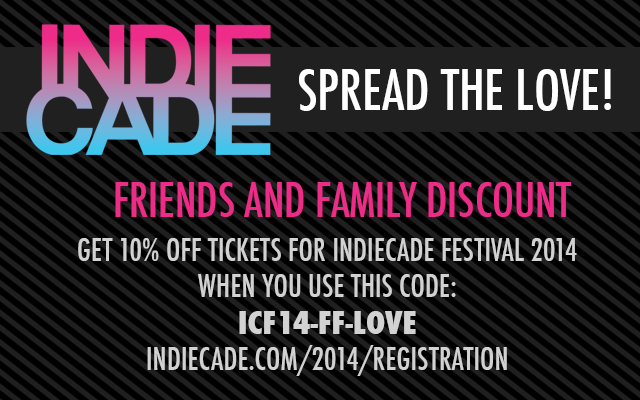 This weekend, we’ll be showing at Indiecade 2014! If you plan on attending, come by our booth and get a chance to examine the game first hand! 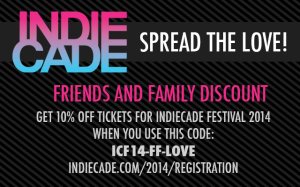 We hope to see you this weekend, and we’ll be posting an update here on how the show went afterwards, for those of you who would prefer to experience the world vicariously through the Internet.